Gary Groves is our Business Manager here at Qube Recruitment. With over 10 years experience in Social Care, Education and Commercial recruitment, Gary joined the business in March 2018 to head up the team. Gary is a keen, yet terrible golfer and a devoted father to Reilly and Daisy, he is the Team Manager for Reillys football team, Medway Town which Qube Recruitment proudly sponsors! Frankie recently joined Qube Recruitment back in August and has bought a can do attitude to our Commercial Desk! With nine years prior experience Frankie has fantastic connections and is upheld for her candidate relationships. Frankie has worked in both external and internal recruitment and has great attention to detail so is a perfect fit for Qube. We look forward to the future bringing more excitement and success. Rebecca joined the business in January 2015 and built the Transport Desk from scratch, this has now become a great success offering an excellent service to both clients and candidates across the county. 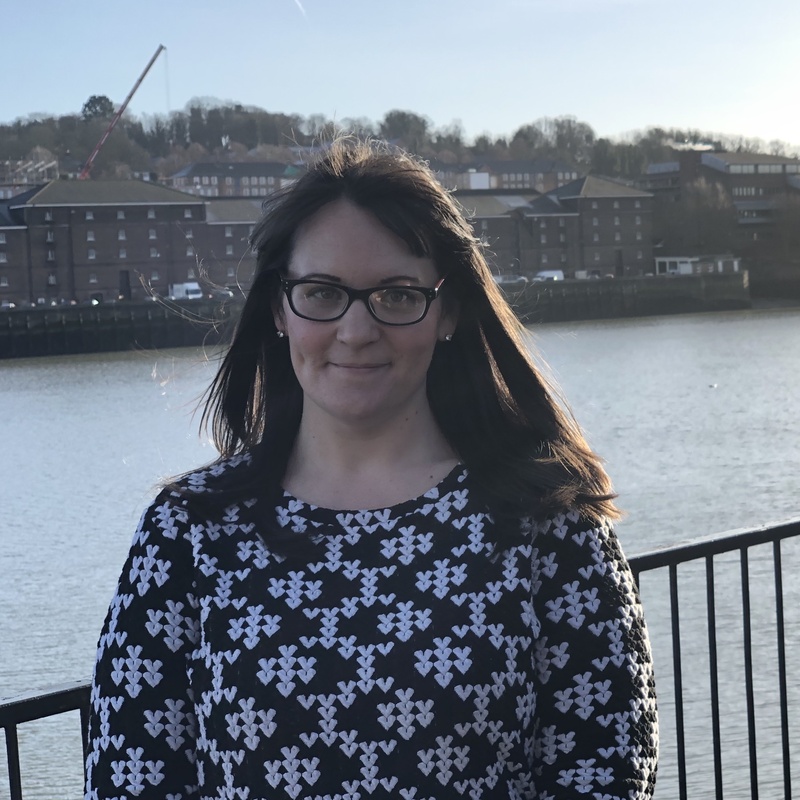 Rebecca has a background of 9 years in recruitment, mainly always focusing on transport, however has previously dealt with the construction and catering industries. Rebecca prides herself on her organisation and dedication to the job and makes sure everything is in hand to provide a smooth-running service for all our customers. Rebecca also has a great work / home life balance and spends plenty of time socialising and regular travelling! – Who says you can’t have it all. 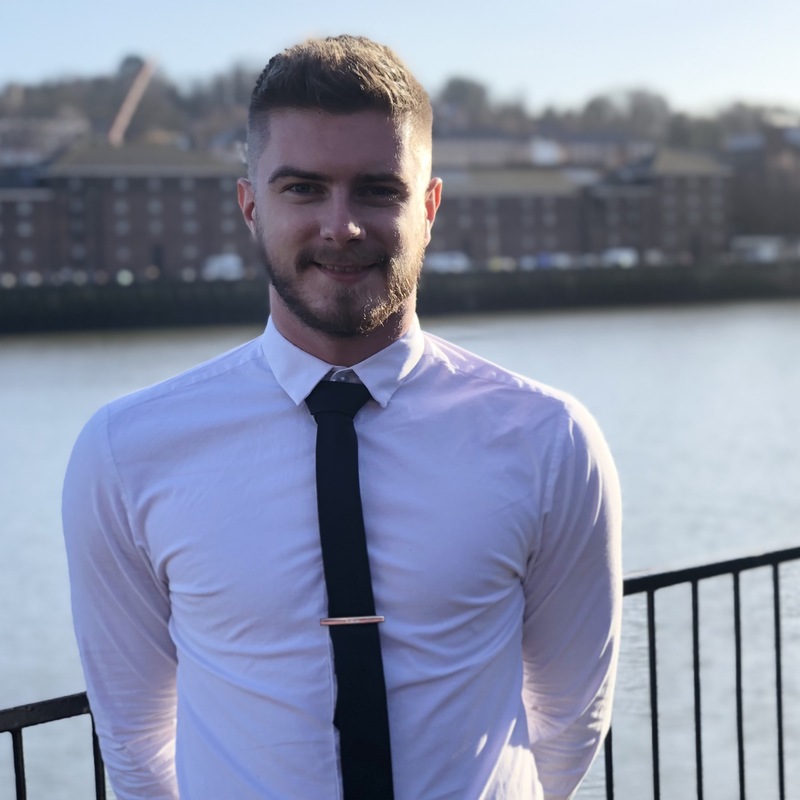 Tom completed four very successful years at Nottingham Trent University before moving back to Kent to take up an opportunity to join Qube Recruitment. Although still fairly new to the recruitment industry, Tom has fitted in well and is a natural at the job. Tom is excellent at matching the perfect candidates with the right job to suit their skill set and will hopefully continue his career to be a fully trained consultant. Tom enjoys spending his spare time with friends and family and is also exceptionally talented at drawing! Anton has progressed well throughout his recruitment career, he is a quick learner and applies himself to any task given. He is keen to help people better their circumstances and is a real team player. Since joining Qube Recruitment, Anton has already made the Warehouse Desk a growing success which will continue to grow even further over time. Anton is always happy to help both candidates and clients no matter how big or small the requirement is. He is also very good at working in a fast paced environment, keeping up with a busy temps desk – As we know recruitment never sleeps! Anton has a keen interest in the forex and crypto-currency markets and is always interested in investing and business opportunities, he has big Ferrari dreams! 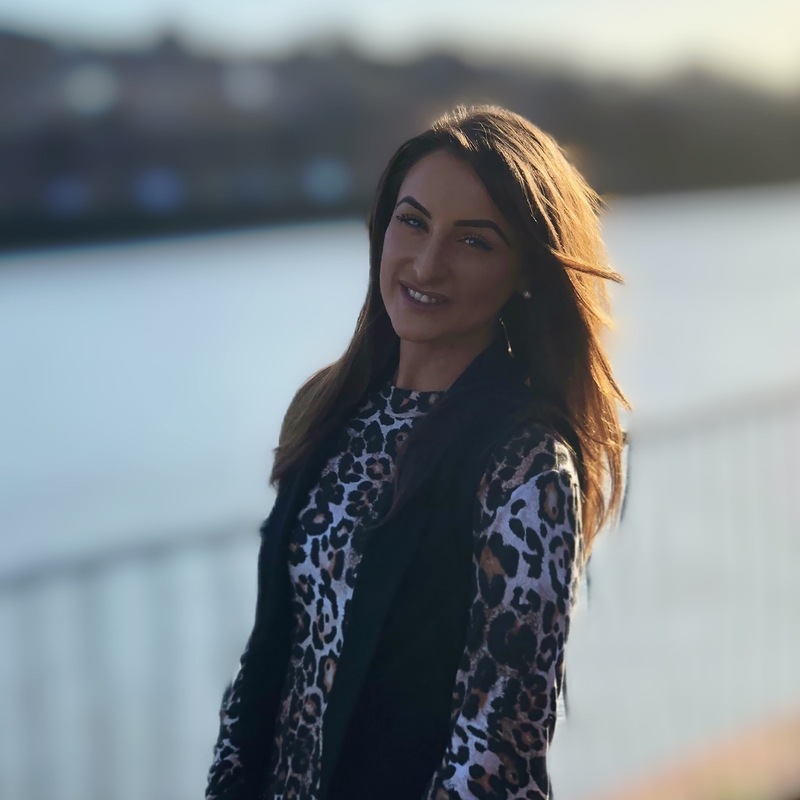 Jenna Lawler is also part of our Sales Support Coordinator Team and joined the company in November 2018. 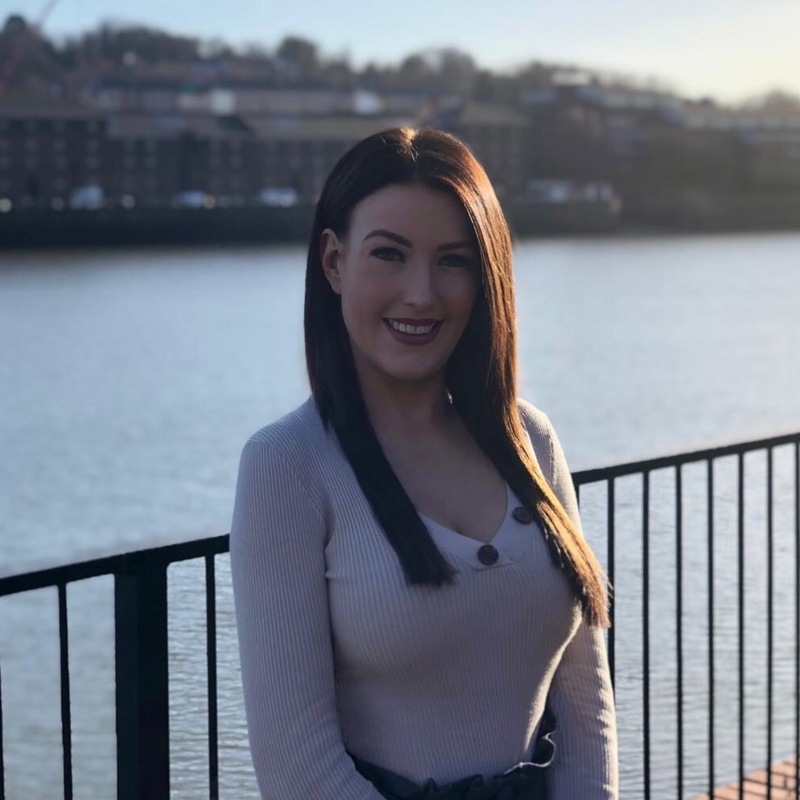 Jenna has previous experience in Sales Support and Account Management and has worked with Gary Groves, our Business Manager, in a previous company. Jenna works alongside Emma keeping the consultants in check and the paperwork flowing. Jenna is a devoted Mum and enjoys attending Mum and baby groups and drinking red wine, never at the same time though. Emma Singleton is our Sales Support Coordinator and joined the company in November 2017. Emma has previous experience in auditing and underwriting and finds the recruitment industry a fast paced and exciting one to work in. Emma ensures our back office remains compliant and keeps our Recruitment on their toes when it comes to audits. Outside of work Emma enjoys painting, live music and playing Mario Kart with her children. With 9 years’ experience in recruitment, Tom has spent the majority of his working life in London but having relocated back to Kent Tom joined Qube Recruitment in January 2019 as a Senior Consultant in the Construction Team. He works with all different levels of seniority, both blue and white collar and has already supplied some well established clients. Tom is working with national contracts but has a focus on London and the South East. Tom’s greatest attribute is his work ethic and always making sure that the needs of both his candidates & clients are adhered too efficiently. Qube Recruitment is an independent recruitment consultancy and our philosophy is to supply our clients and candidates with a professional, honest and personalised service. Our expertise and experience help companies achieve their goals and employees fulfil their potential. Our solutions are bespoke, innovative and fast-moving in line with the dynamic nature of today’s modern world of work. We have the ability to locate and engage the finest employers and the highest calibre applicants. The right job and the right person are always out there — Qube Recruitment bring them together at the right time, in the right place. Our dedicated team of qualified industry specialists will fully support you throughout every step of the recruitment process. We believe it’s important for our consultants to have worked within the industry in which they are recruiting, in order that they fully understand and experience the requirements of that industry sector, and your recruitment needs. Our expertise and experience help companies achieve their goals and employees fulfil their potential.